Mark Smith is a Sr. Vice President of Commercial Development for Henry S. Miller Equity Partners. He focuses on the development and renovation of retail centers. With the dramatic growth of the population in outlying suburbs of the Dallas-Fort Worth market, Mr. Smith has found his niche in developing small to medium sized upscale shopping centers in these areas. He is currently looking for well-positioned retail sites, land to buy for development within two years and existing retail centers with strong upside potential. Prior to joining Henry S. Miller in 2015, Mr. Smith headed his own firm, Mark R. Smith Co., Inc., which developed and leased retail centers in growing markets around DFW including Irving, Grapevine, McKinney, Plano, Frisco, Celina and others. He also developed warehouse projects and managed small to midrise office buildings. 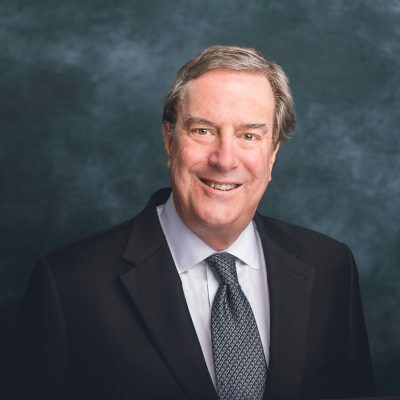 A Dallas native, Mark started his real estate career in 1970 and worked for several commercial real estate firms including Hudson & Hudson Realtors, Coldwell Banker Management Company, Harrison Freedman Commercial and Cencor Realty Services.